If you’re anything like me, you know the importance of comfort food. It’s there for you when you’re feeling anxious about something, or have had a down-in-the-dumps day. Although the typical stress-binging foods (ice cream, mac n’ cheese, etc.) may satisfy our taste buds, there are certain foods that actually contain the vitamins, nutrients and flavours that help with relaxation. They work on a chemical level to balance our emotions, releasing increased levels of melatonin and serotonin. Yes, this means there are foods out there that do the exact opposite, making us feel anxious and down. Coffee, bread and pretty much anything with trans fat or sugar will do the trick. Even though those foods may provide us with a yummy distraction, we’re likely to feel even more moody after eating them. So next time you need to de-stress, steer away from French fries and that package of macaroons you have stored in the pantry and try one of these five foods to help you relax and unwind instead! 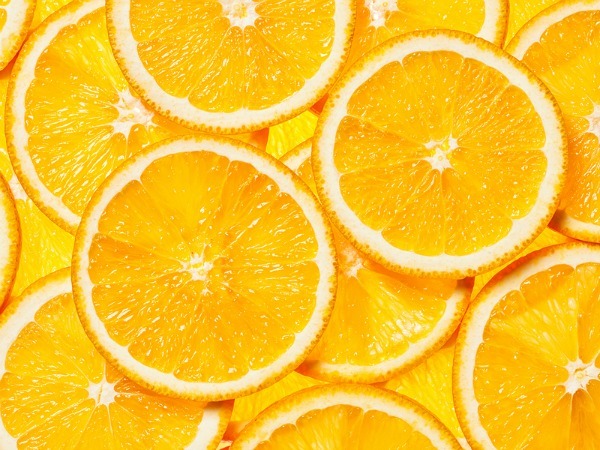 Oranges are packed with vitamin C, which has proven to be a significant stress reliever. It helps the body clear out cortisol, a stress hormone that increases sugars in the blood stream. The other great thing about oranges is the outer skin, which allows you to easily bring them around with you in your bag to snack on when you need. Sunflower seeds boost your serotonin levels and contain a substantial amount of magnesium, which is known as the relaxation mineral. It’s an antidote to stress and can help improve your sleep. Magnesium deficiency can result in anxiety, migraines, insomnia and more, so load up on sunflower seeds when you need to de-stress. A dose of honey can work wonders for relaxation. It’s high in potassium, which provides soothing relief on the brain and body, fighting off stress hormones. It also contains tryptophan, which reduces anxiety and relaxes your nerves. I think cherries are my favourite fruit! And they’re one of the only natural food sources of melatonin – a chemical that helps regulate sleep. Eat them whole, dried, or drink tart cherry juice (it contains much less sugar than regular cherry juice) to reap their relaxing benefits. When you need to keep your cool and relieve some stress, add some asparagus to your meals (stirfrys and pastas are some of my favourites to add it to!). Their high vitamin B content is essential to keep you calm. 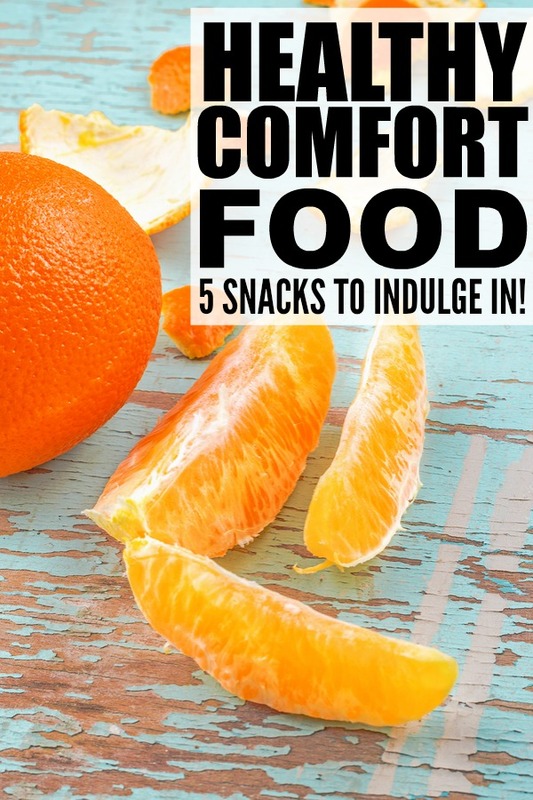 If you found these healthy comfort food suggestions helpful, please share them on Pinterest! And if you’re looking for more health-related tips and tricks to keep you in fine form this year, please follow our Health and Fitness board where we share all kinds of great ideas!